Scroll on to get to know our family of trainers a little better. Nickie Carrigan is a Nationally Certified Personal Trainer, Group Fitness Instructor, and Team Beachbody Coach. With more than 12 years experience in the fitness industry, she can motivate you to achieve your health and fitness goals. 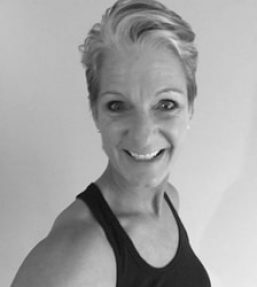 Nickie invests in on-going training, and carries many specialty certificates, and has earned continuing education credit in a variety of areas including: TRX Suspension Training, Kettle Bells, Yoga, Les Mills, Aqua Fitness, Nutrition, and Active Older Adults. She is also certified in several of Beachbody’s World Class Programs including, INSANITY, CIZE, P90X, Country Heat, and PiYo Strength. Nickie has helped clients from ages 6-93 lead a more active and healthy lifestyle. 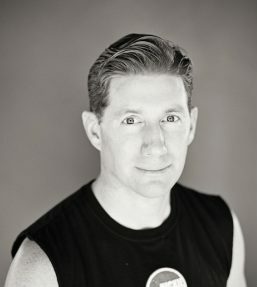 Paul Theisen is a Nationally Certified Group Fitness Instructor and is also certified in Insanity, P90X and Core De Force. Paul teaches HIIT, Core, Kickboxing, Boot camp, Insanity and P90X classes. Paul leads with his passion and energy to help others overcome their struggles with weight loss. He prides himself in helping members attain their goals. He is an avid runner, enjoys biking and coaching his kids in sports. Paul also is a Sales Account Executive with a Biotech company based in South San Francisco. Jeanine Harren is the Warehouse Master Trainer. She is responsible for training and coaching new, and in-coming instructors. 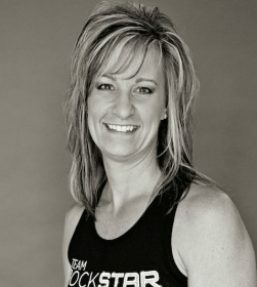 She is a Nationally Certified Group Fitness Instructor, Zumba Instructor, PiYo Strength Instructor, and Team Beachbody Coach with more than 15 years in the industry. She has a passion for Kickboxing and Boot Camp and consistently challenges The Warehouse members with her signature Kickboxing Boot Camp on Tuesday mornings. 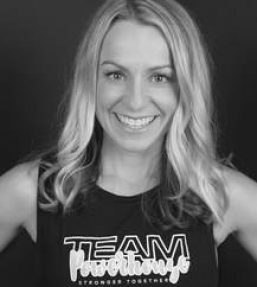 She is passionate about fitness and loves to share it with others by creating a training environment that not only motivates but also empowers individuals to continually challenge themselves in a fun and rewarding way. She believes that we all, regardless of our current condition and fitness level, are able to achieve the goals that we have for ourselves. Her “Yes You Can” attitude is contagious. Karla Keller is a certified Group Fitness Instructor. She also is certified in P90X Live, Core De Force and PiYO. She is excited about teaching at The Warehouse and has been here since the doors opened. Outside of teaching Karla is a busy mom to 4 kids and lives in Rosemount with her husband Paul. She enjoys leading a healthy and active lifestyle with her friends and family!! 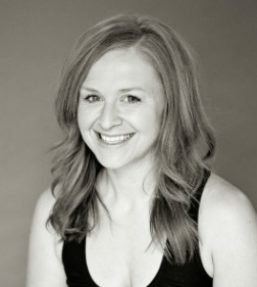 Lisa Hobson is an RYT200 Registered Yoga Teacher with a passion for bringing yoga to everyone- if you think you don’t need yoga, can’t do yoga or aren’t flexible enough, her classes are for you! 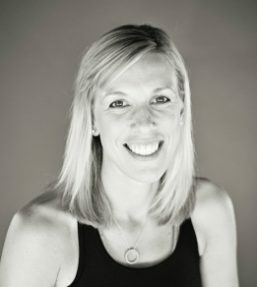 Lisa came to yoga through fitness as support for running and cycling but soon discovered the physical and mental transformation that occurs through regular practice. When she’s not teaching, Lisa can be found chatting about mats and wunder unders at lululemon athletica Mall of America and coaching 3rd-5th grade girls through Girls on the Run Twin Cities- inspiring girls to be joyful, healthy and confident using a fun, experience-based curriculum which creatively integrates running. Marc Carrigan understands what it feels like to be “The Underdog”. 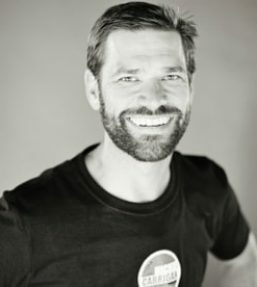 As a former NCAA Volleyball Player, Marc played the middle-blocker position (a position typically reserved for the tallest player on the court). At only 6’0 tall, Marc’s unrelenting spirit and desire to be his absolute best not only drove him to be a standout on the court, but it has attributed to his success in business and in life. Today, Marc continues to spread his positive energy and infectious spirit to every NC Fitness Member that works with him. As a Certified INSANITY Instructor, PiYo Instructor, P90X Instructor, Beachbody Coach, busy Dad, husband, and business professional, he works every day to propel another “Underdog” to greatness. Bonnie has been in the fitness industry for 10 years. She is a certified Personal Trainer through National Academy of Sports Medicine and is also a certified Pound Pro Instructor. She has taught many different formats of group fitness ranging from Kickboxing to Soul Grooves. 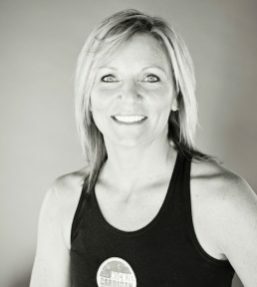 Her passion is to help others find their “fun in fitness” and to bring enthusiasm and excitement into every class. She is motivated by the success of others. WHY? BECAUSE IT’S FUN! 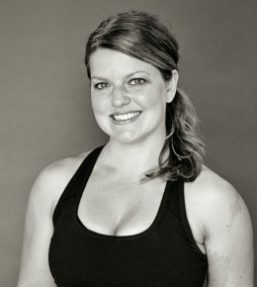 Jessica Theisen is a NETA Certified Group Fitness Instructor. As the General Manger, she assists Nickie with the “behind the scenes” work of The Warehouse. Jess enjoys training for races, volunteering in youth programs and cheering on her busy kids! She and her husband, Paul, share a passion for living a fit and active lifestyle along with their two children. You will see Jess at a lot of the classes at The Warehouse and she can help with any questions about the WH and your experience here. Jina Digaetano is our Warehouse Master Trainer. She is responsible for coaching new, and in-coming instructors. Jina is a Nationally Certified Personal Trainer, Group Fitness Instructor, and Beachbody Coach. She carries many specialty certificates as well, including Beachbody’s Turbokick and PiYo. With over 10 years in the fitness industry, she is sure to help lead YOU to your success.